Brushing your teeth with an interdental brush – This is probably the most common example but it is also one of the most important as well. Oral health specialists recommend brushing your teeth thoroughly at least twice a day, preferably once in a morning and once in an evening before bed. Experts recommend using an interdental toothbrush as they have been specially designed to protect the teeth and gums by removing bits of food and plaque which are stuck in-between gaps in and around the teeth. The brushes are made with small sized bristled heads and are designed to specifically clean between the teeth. Flossing – Dental floss is a fantastic product that is highly underrated and highly under-used as well. The idea behind the floss is to get in the gaps between each tooth, and to dislodge plaque or food debris which could breed bacteria which could then lead to gum disease and tartar. Experts recommend flossing your teeth thoroughly before brushing to ensure you remove as much plaque as possible. Scrape your tongue – Gum disease, bad teeth, and numerous other oral health conditions are caused directly by harmful bacteria which is allowed to breed and multiply in the mouth. A good percentage of harmful bacteria is found on our tongues, often as a result of residual food after a meal. You can brush your tongue with your toothbrush which is marginally effective, but there are now specially designed tongue scrapers that have been proven to remove far more bacteria than simply brushing alone. Not only will your mouth, teeth, and gums remain healthy, your breath will also smell fresher as well. Toothpicks – Toothpicks are extremely simple devices and are incredibly effective when it comes to oral health. If you get small pieces of food stuck between your teeth in places you cannot reach, then over time the food will rot and will breed bacteria which can then cause gum disease. Using a toothpick means you can remove the food before it has chance to rot and decay, just be careful you don’t poke yourself in the cheek or the gums. 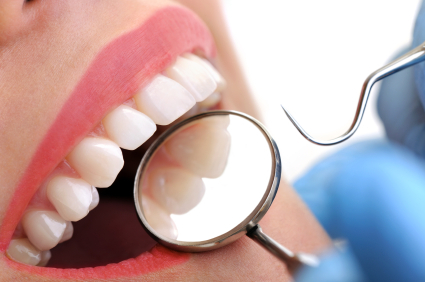 Hygienist treatments – To ensure your mouth is especially well protected, you may want to think about visiting a dental hygienist and allowing them to perform numerous treatments to help benefit your oral health. Common hygienist treatments include plaque scraping and removal, scale and polish procedures, deep cleaning procedures, and teeth whitening procedures so not only will your teeth and gums be healthy, they’ll also look healthy as well. Previous Previous post: Periodontal Disease: Did The Romans Really Have Less Gum Disease Than Us? 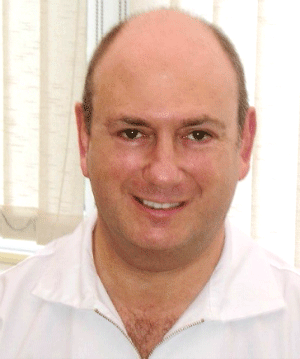 Next Next post: Hygienist Treatments – What’s the Difference Between a Hygenist and Your Dentist?